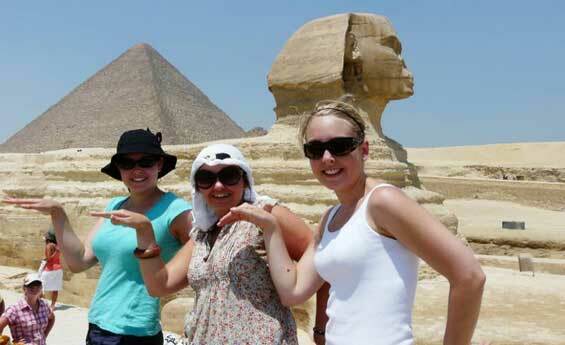 Shaspo Tours gives you the opportunity to visit Egypt and Jordan Tours, combined all together in one tour. 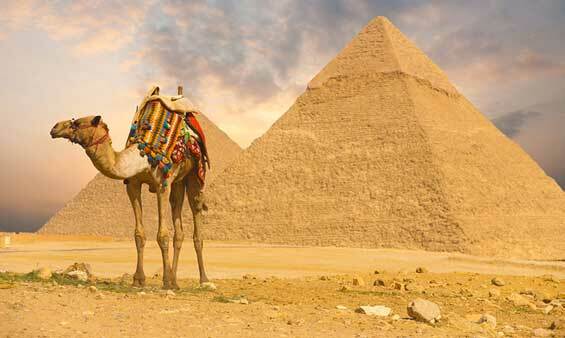 Egypt and Jordan Tour Packages are different with Shaspo Tours. Experience the unforgettable Egypt and Jordan Tours, visit Wadi Rum and Petra Tours with Shaspo Tours. Enjoy visiting the historical sights in Egypt, then travel to Jordan to visit Wadi Rum and Petra City. Enjoy an exciting tours to Egypt and Jordan with Shaspo Tours, explore the incredible History of Egypt and the exquisite monuments and Tours in Jordan, Petra & Amman.